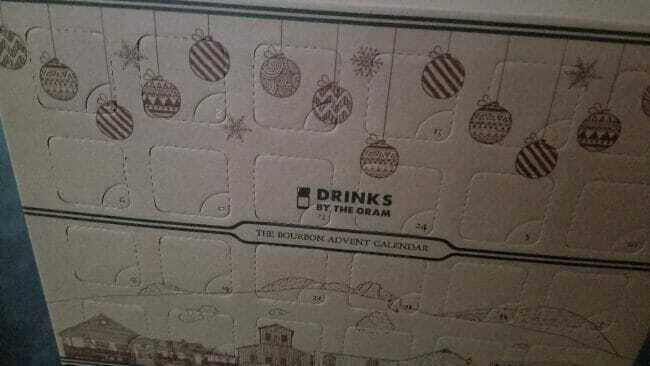 She gave me this bourbon Advent calendar today. A different two-ounce flight each day until Christmas! So, the bigger question for us capitalist types. Advent calendars have rather low sales by the time Christmas comes around. So, where does the overstock get sold at discounted prices? 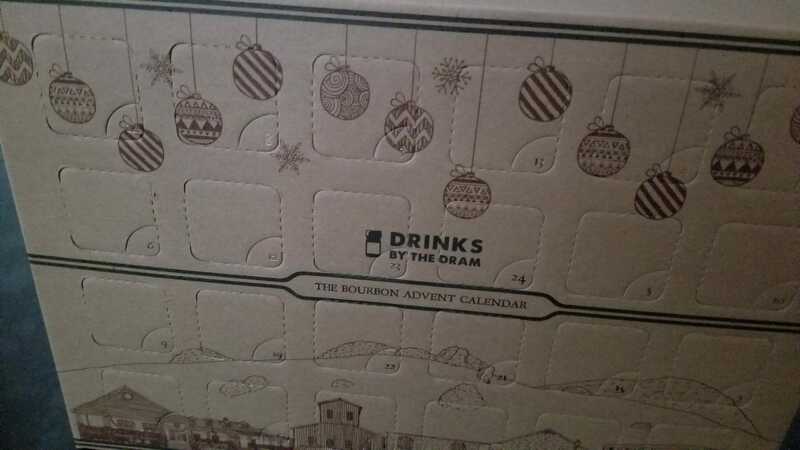 I get an advent calendar with 24 different Christmas beers, every year. That's thoughtful! Hope you enjoy your bourbon! There's a "movement" in England for using a Reverse Advent Calendar: you put gifts into it and finally hand them over to a charity. No doubt such a charming, indeed touching, idea will be politicised until I feel an ungovernable urge to spit. My homebrew club does this. We each bring two 12-packs of commercial beer of our choosing, and the beers are mixed such that you get a mixed case of 24 individual beers. Basically we make our own beervent calendar. Shot bottles? They probably break them down and unload the bottles on hotels for min-bars or on the airlines. "My wife loves me" Either that or she likes you soused better than coherent!